Our cutting edge biofabrication process creates infinite possibilities in the manufacture of artificial tissues and organs. By engineering Macro & Nano architectures in a single process unit, we have opened the door to a whole new world of possibilities allowing us to mimic biological systems identical to those found in nature. 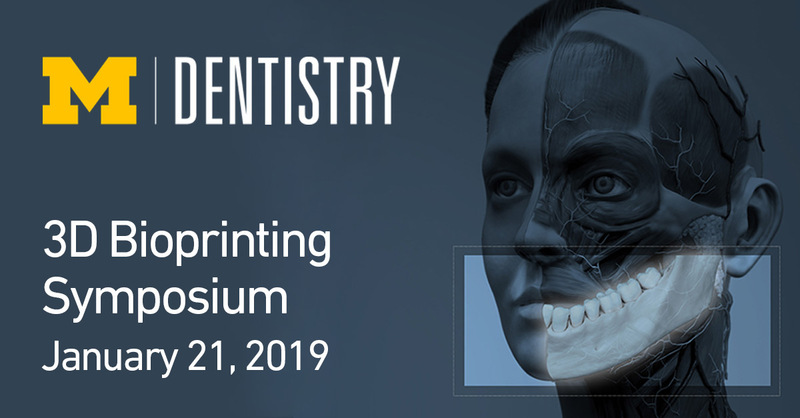 Join us January 21, 2019 in Michigan for the first 3D Bioprinting Symposium in Dentistry. 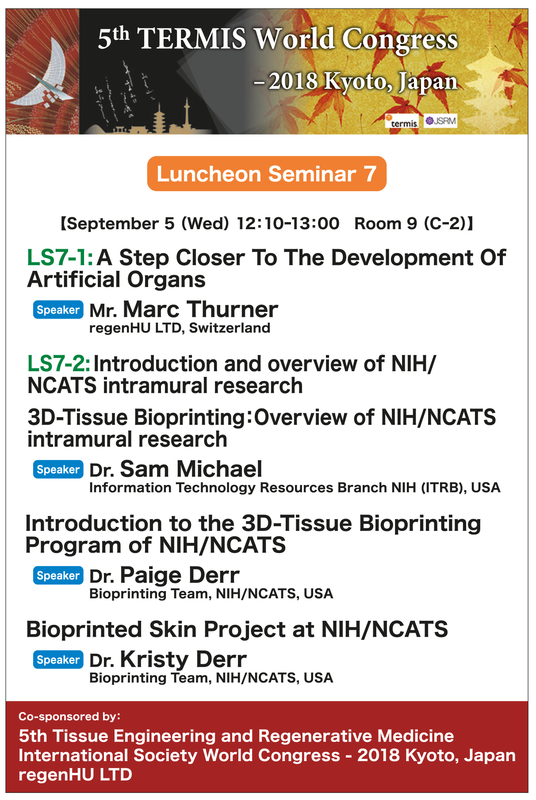 In collaboration with the School of Dentistry at the University of Michigan, regenHU organizes a first Symposium on 3D bioprinting of hard & soft engineered tissues for dentistry. 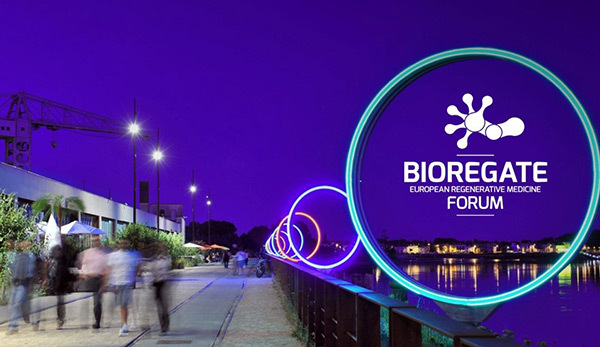 Bioregate Forum is a biennial European meeting dedicated to the “4R Medicine”: Repair, Replacement, Regeneration & Reprogramming. It is our great pleasure to announce the 6th Belgian Symposium on Tissue Engineering 2018, themed ‘Next generation tissue engineering’. 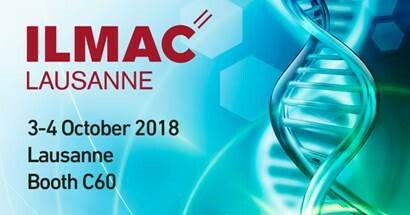 This event will be held on November 21-23 2018, at the Oude Vismijn, Gent. "We’re delighted to present our latest innovations in biofabrication. 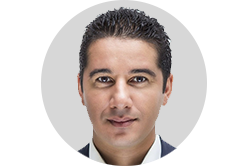 We look forward to sharing our advancements with you." This year’s symposium is the first one of the second decade of activity of IBEC. 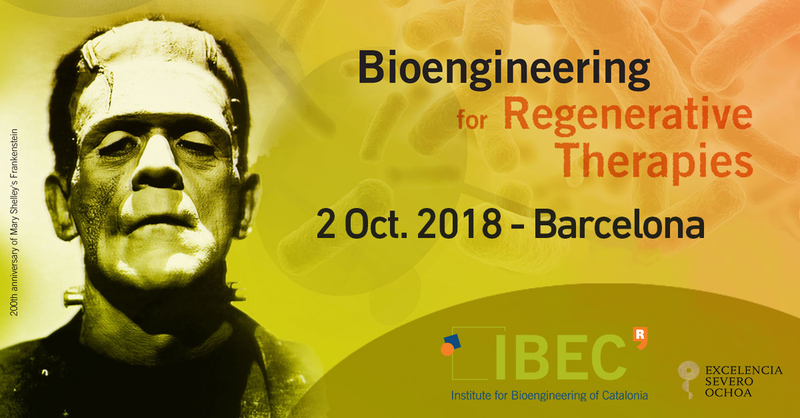 The topic is one of IBEC’s three areas of application, Bioengineering for Regenerative Therapies. 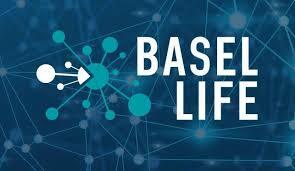 BaselArea.swiss and CSEM with their partners Toolpoint for Lab Science join forces to organize the Basel Microfluidics and Microenvironment Workshop at Basel Life. 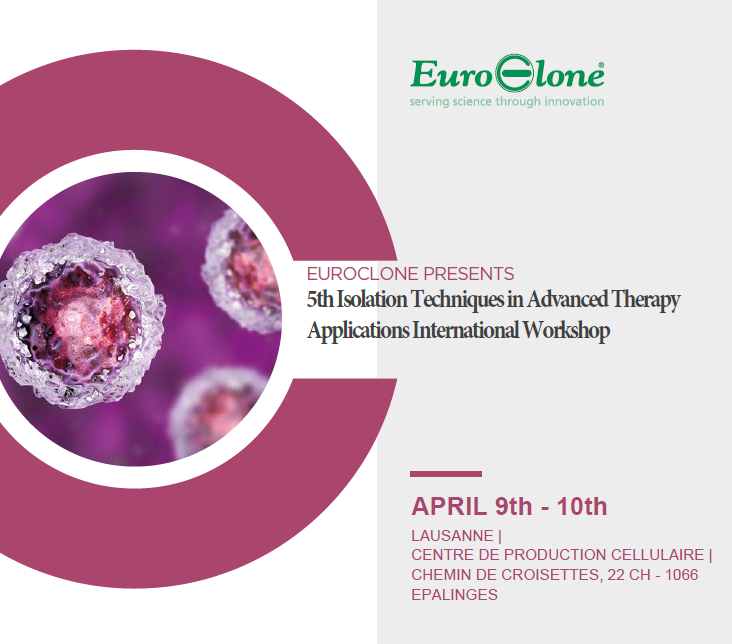 This Forum builds up from the experience of two successful years to provide critical technological insights and latest updates from the global microfluidics industry for applications in the life sciences.